Data analytics is a practice for evaluating business data to enhance productivity and business gain. 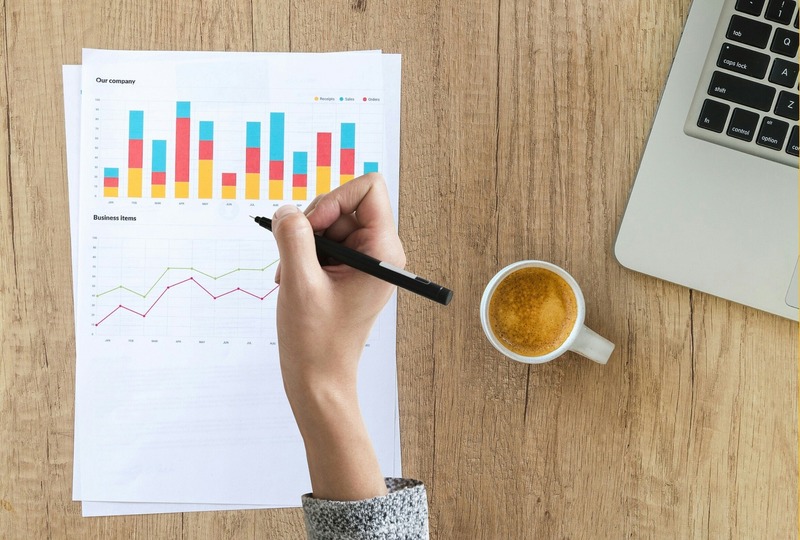 Data analytics initiatives can help businesses increase sales and leads, improve operating efficiency, optimize marketing campaigns and gain a competitive edge over a rival. 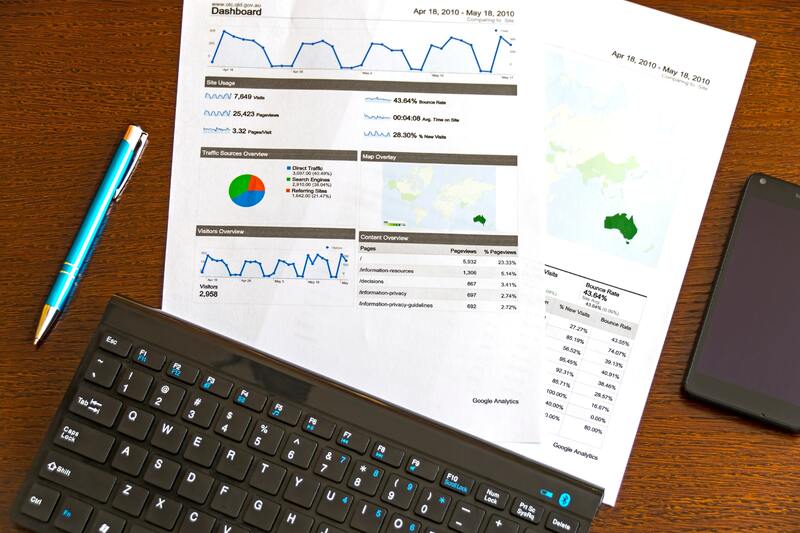 Data analysis is a practice of extracting, re-arranging and categorizing business data in a more detailed way to generate useful information from it. The main goal of data analytics is to boosting business performancdata analyticse. Small or large, every business needs it. For example E-commerce stores marketers do the clickstream analysis to identify which product or service is most popular and people are more likely to buy. They check this based on website pages viewing patterns and main navigation links. A social networking site collects the data related to user interests, community and user preferences. Data analytics let the business owners know where improvements are needed and where sales trends have been increased. – It identifies and corrects the errors from data sets with the help of data extracting and cleansing process. This helps in improving data quality for both business and customers. – Data analytics helps businesses improve operational efficiency and drive new revenue. – It boosts business performance. – Data analytics helps businesses to find potential gaps in the market. – It provides a solid base to predict future outcome. – Data analytics also enhance decision-making and customer experience. – It helps businesses avoid being left behind. – It helps companies to understand the current state of market scenario and build the product that matches the market needs. Today’s world moves faster. The way people are purchasing online stuff is changing, the way business reaches customers is changing, the way companies communicate with clients is changing. With so many changes happening at a faster pace, focusing on data analytics is very important. It is an essential step every business needs to follow. It can make businesses more productive and efficient.